I mock listicles often, but more often than I care to admit, I click on them. I hate myself, but on the rare occasion it’s worth it. A recent listicle I scrolled through was HitFix’s 15 OUTRAGEOUSLY MEMORABLE TALK SHOW APPEARANCES and was happy to see that David Letterman was almost half of the list. 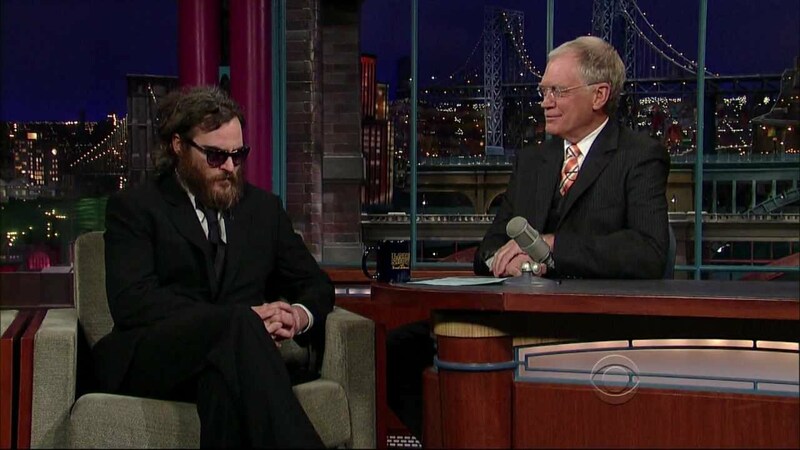 The Late Show with David Letterman held seven of the fifteen spots on the HitFix list, and that didn’t even include the grumpy host’s sit down with Joaquin Phoenix. After Paris uncomfortably refuses to answer questions about her recent jail time and tries to change the subject to her acting life, perfume, etc. etc., Dave rebuffs her and continues his line of questioning to the delight of the crowd. At one point, an audience member tries to support Hilton by screaming “I love you Paris!”, only to have Letterman capitalize on it in only the way Letterman can, does, and has. For what it’s worth to those of you that felt sorry for Hilton, Letterman apologized.